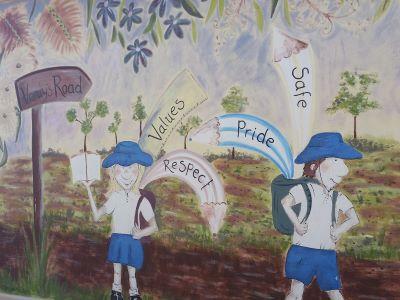 Congratulations to all the staff and children during last week’s Harmony Day celebrations. The splashes and dashes of orange throughout the school and the children’s uniforms brought colour to a day that focused on celebrating our wonderfully multicultural community. The special assembly, the classroom decorations and the effort that everyone went to, highlighted how special the day was to everyone. 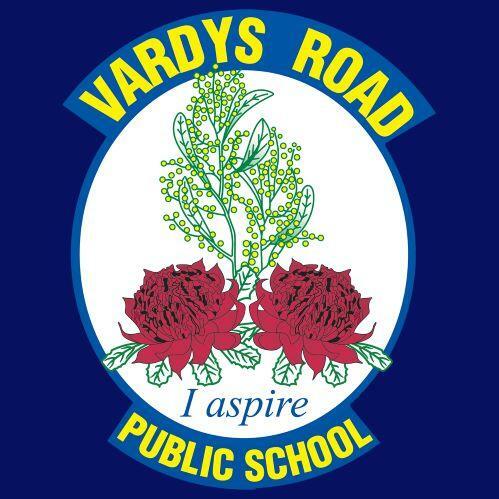 Well done Vardys Road! As mentioned in previous newsletters, we are consulting with the community about some possible changes to the school uniform. This process aims to address some issues with several existing lines of uniform. A voting form will soon be sent home to determine future directions. A detailed rationale and the process that has been followed can be found by clicking the button following. A hard copy is available at the office. Our Police Youth Liaison Officer, Senior Constable Bollard, once again spoke to our Stage 2 and Stage 3 students on the importance of Cybersafety. The discussions centred around the importance of knowing who you are speaking to online and using social media platforms appropriately. Parents are reminded that many issues that arise from the use of social media often stem from children using apps that are not designed for their age group. 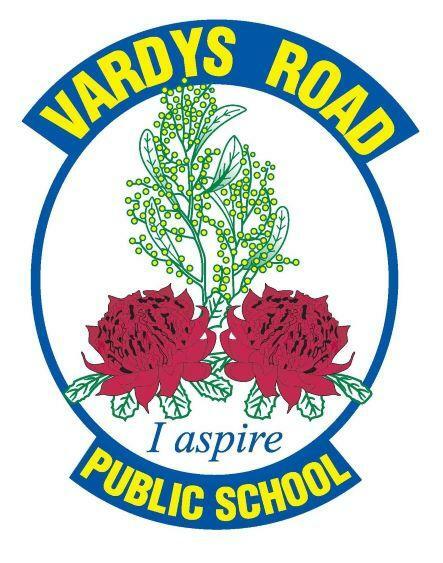 To help parents guide their children in how they use social media, Senior Constable Bollard will be coming out to Vardys Road Public School on Tuesday 21st May for an evening parent information session. More information will be given in upcoming newsletters. In Term 2, we will be delivering parent information workshops in both gifted and talented education and the teaching of phonics. In Week 2, a morning information session on how we teach phonics, sounds and decoding within a modern classroom will be offered to interested parents. This has been an area that has changed dramatically over the last decade with much research shedding light on the best ways to teach reading and writing. Come along and find out easy ways to help your children learn how to read. Later in Term 2 we will be running a workshop on how we cater for our gifted and talented children. Topics such as gifted and talented traits, needs and educational programs will be covered during an informative morning session. Details will be provided closer to the date. The SRC is running a fundraiser this Thursday to raise money for the Bear Cottage program. Bear Cottage is a children’s hospice that supports families with children who have life- limiting conditions. They provide excellent paediatric palliative care 24 hours a day and have been the epitome of support, guidance and care for one of our wonderful families. We are proud to be able to support such an extraordinary service. 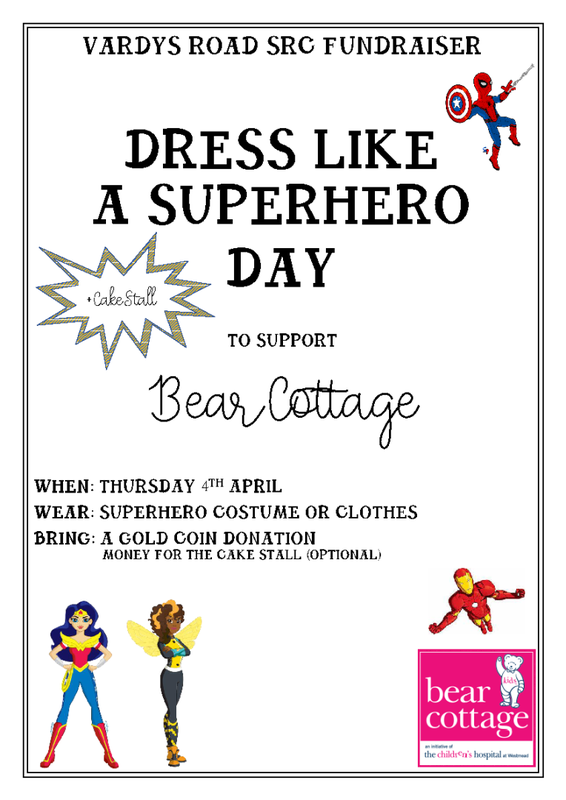 Vardys Road students are asked to come dressed as a super hero on Thursday. Along with a cake stall, it will certainly be a big day for a very important cause. Next term we will be hosting a series of after school rugby league clinics. The sporting program will start Wednesday in Week 3 and will continue for six weeks. This will hopefully provide an opportunity for as many children as possible to explore rugby league and consider it as a sport to pursue. On Monday in Week 2 every class in Years 3 to 6 will participate in a 30 minute rugby league lesson. The students will be introduced to the sport and will be given the necessary information to register for the after school clinics. Each year Blacktown City Council offer two free plants per household. In previous years Vardys Road parents have taken the opportunity to sign over their plants to the school and in 2017 Vardys Road received over 200 plants that were used to beautify our school grounds. A note will be sent home offering parents the opportunity to participate in the 2019 program. If you would like to donate your annual plant allocation please complete the note and return it to school by 6th May. 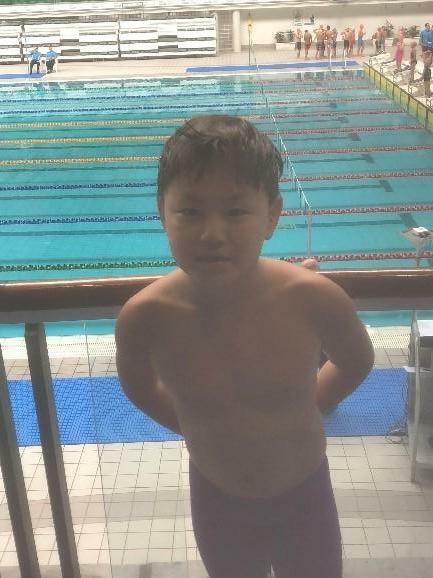 Since our last newsletter we have been informed that two of our students were age champions at the Zone Swimming Carnival and another two students were runners up. 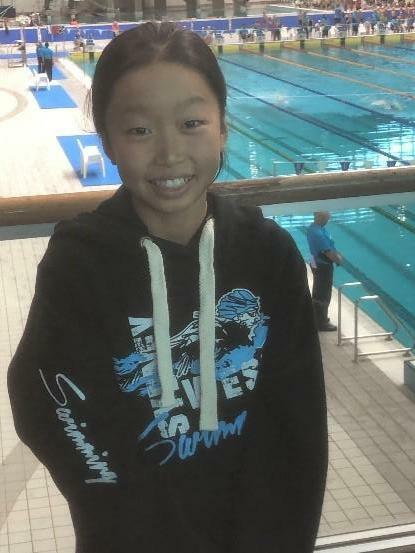 Congratulations to Iris, (Jnr Girls Champion), James (11yrs Boys Champion), Evan (Jnr Boys Runner up) & Lynn (11yrs Girls Runner up) on all of your hard work and success. 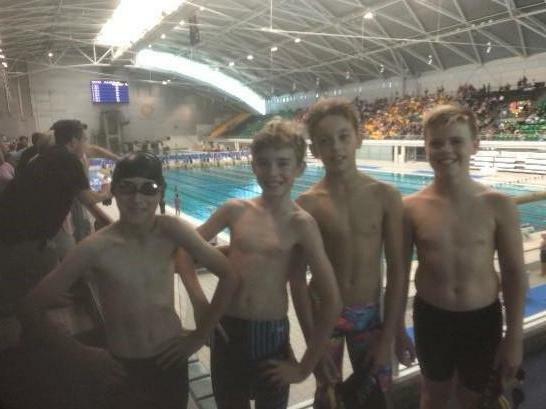 On Tuesday 12th March, ten students from Vardys Road Public School represented the Wentworthville/Seven Hills Zone at the Sydney West Regional Swimming Carnival. 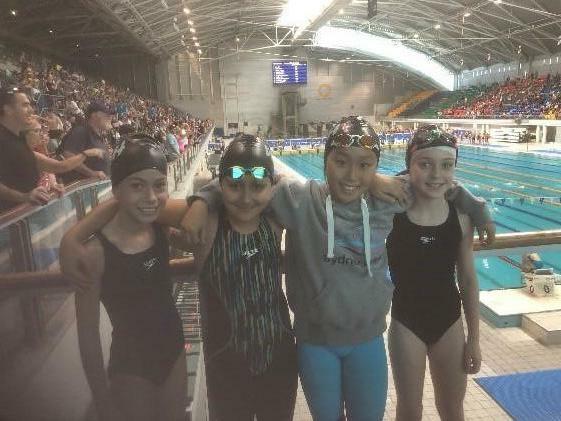 It was a fantastic day highlighted by the fact that three of our own students, James (two events), Iris (one event) and Evan (two events), have progressed to the State Championships. 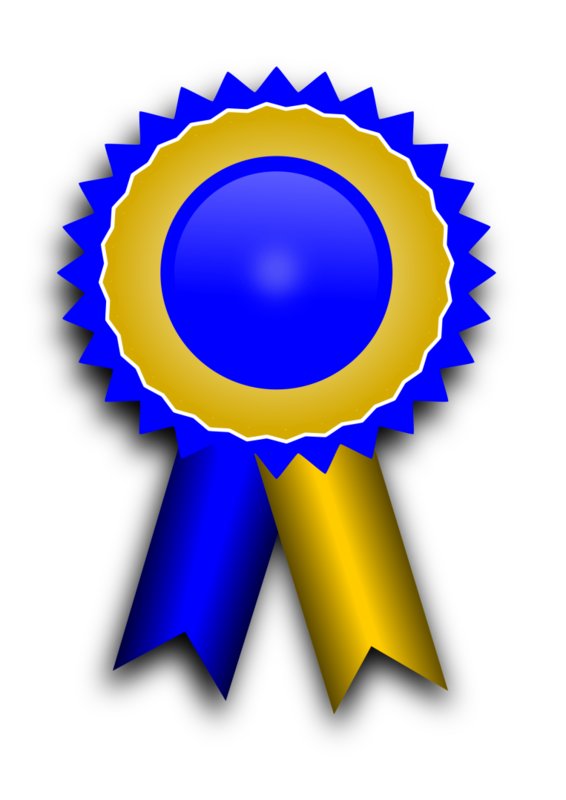 Congratulations to all ten of our students who participated. We wish James, Iris and Evan good luck at the State Championships. Issue 2 is now closed. The books ordered were delivered to students on Friday. Any back orders will be delivered as soon as they arrive. 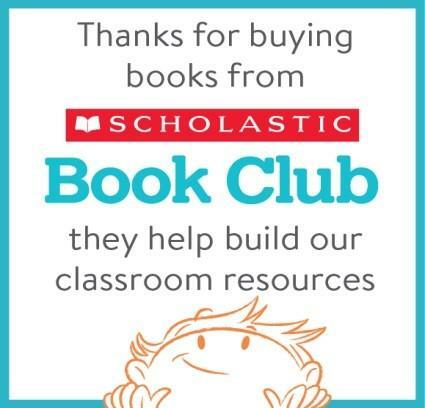 Scholastic has sent some tips on how you can engage the early reader in your family. I have included them in the Library News and would encourage you to try them at home. Take a picture walk. Before they can read words, young children use picture cues to retell stories. Invite your child to describe what is happening in the illustrations of a favourite book. Ask lots of questions to hone their observation skills. Make time to rhyme. Distinguishing sound is an important component of literacy development. Reread a rhyming book a few times so that they can listen to the sound patterns and rhythm of the story. Encourage your child to chime in as they learn the story, or to clap when the words rhyme. Extend or create a story. This activity encourages creativity, language skills and important literary skills such as developing a beginning, middle and end of a story. Read a book and invite them to make up their own story about the main character, create a sequel to the story, or make up an alternate ending. You can also encourage them to make their own book by drawing a few illustrations. Never forget, if a child sees you reading they will come to understand that reading is a worthwhile activity. 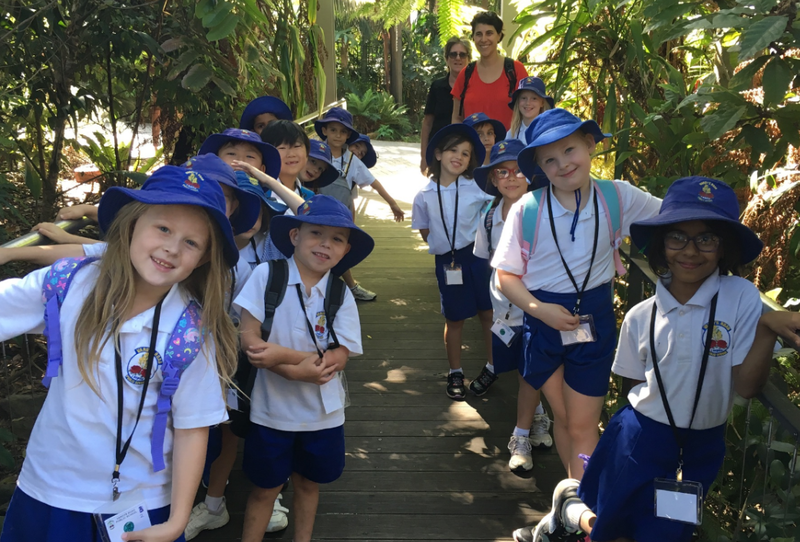 On Tuesday, Year 1 and 2 went on a bus to Taronga Zoo. It took one hour to get there. First when we got there we had recess and fruits. Next we started to walk to see the gorillas but there were no gorillas. Then we started to head for the elephants. We also went to the top to see from up high. After the elephants we went to the seal show. I cheered for all the seals but my favourite was the youngest one because the little one jumped into the water and jumped up high to touch the ball. Then we went to tiger Trek on the plane we went to Bali but not for real. After the plane we saw a real tiger. We went along and we saw meerkats they were so cute. Then some students said lets go and see the wombats and cockroaches, so we went on to the wombats. Yesterday Stage one went on an excursion to the zoo. There was a hundred and forty people who went. Everyone had to be at the hall by 8:15 because the bus was going to get there by 8:30. When stage one was all on the bus we went to Taronga Zoo. It took us one hour to get there. Then when we got there we walked to a grassy area to have our recess. After we had our recess we watched the seal show. The seals did cool tricks. Then we walked to the giraffes. They were very funny. They were bending their necks in a weird way! After that we saw the alpacas, then goats, elephants, pelicans, bees, wallabies, platypuses, turtles, a lizard and a crocodile! Then in the middle of all of those animals is when we had lunch. After lunch we went on a bus to go back to school. Yesterday we went to the zoo and I was very excited. We went to the bus so we can go to the zoo. When we got there we saw the seal show and it was amazing. Then we saw giraffes and they were very tall. Then we saw the meerkats and they looked so cute. Then we saw the elephants and it came closer to me. Then it was lunch. 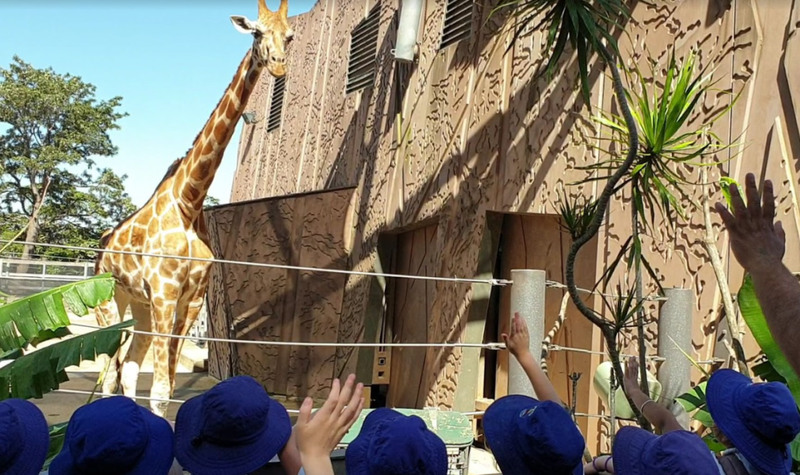 Stage 1 went to Taronga Zoo. First 1/2 Mint went into the bus it took a very long time to get to the zoo. When we reached Taronga Zoo we first saw frogs then we went to the crocodiles. After that we went and took a picture with a button Rhino then we went to the tigers. After that we went to the seal show and it was amazing! After the seal show we saw the giraffes. The giraffes were really tall. After we looked at the giraffes we went to the gorillas. One gorilla was right next to the glass. After we looked at the gorillas we went to a pretend aeroplane but before we went inside the people who were outside showed us pretend poo and it was really smelly! When we got to the zoo we had recess and crunch and sip. Where we had crunch and sip there was lots of ducks. We went to the seal show it was show it was so cool. On the way to the show we saw elephants it was so fun. My favourite animal was a giraffe since they are so funny when they eat. 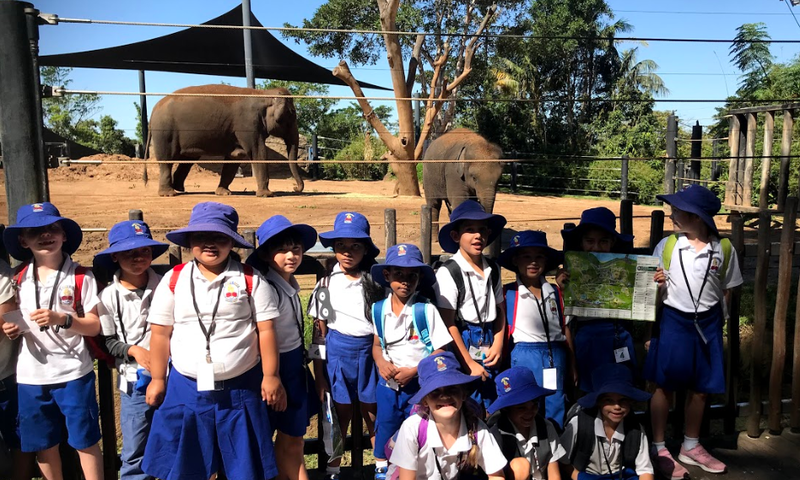 Yesterday Stage 1 went on an excursion to Taronga Zoo. We went on a big, large bus trip and it was a long time to get there. First we saw a gigantic, strong gorilla! But unfortunately it went inside its home. We got to look at its home but still we couldn’t see it. 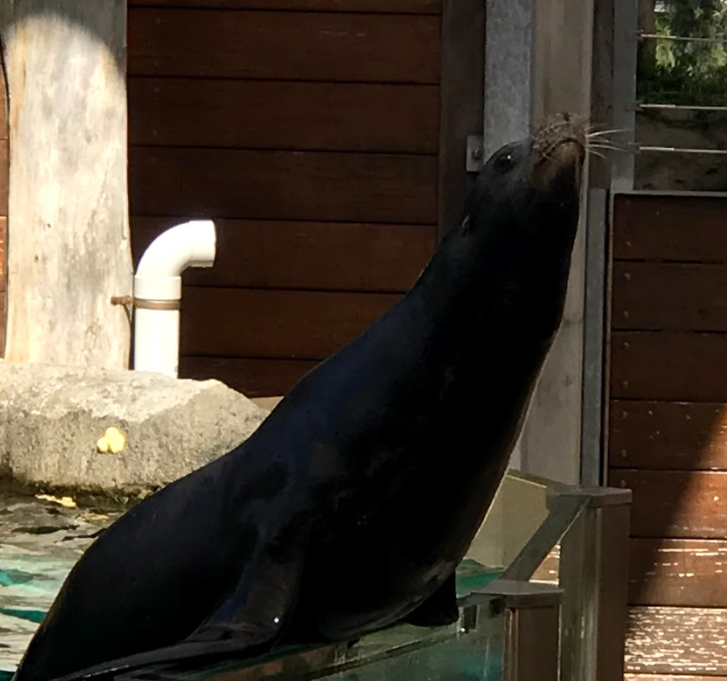 Next we saw a seal show. The seals who performed were Murphy, Peppa and two more whose names I forgot. After that we saw tall giraffes eating grass. Then we saw the elephants putting dirt on their backs. Did you know that dirt or mud is an elephant’s sunscreen? Finally we saw the bird flight show and it was fun. I wish I could go there again. 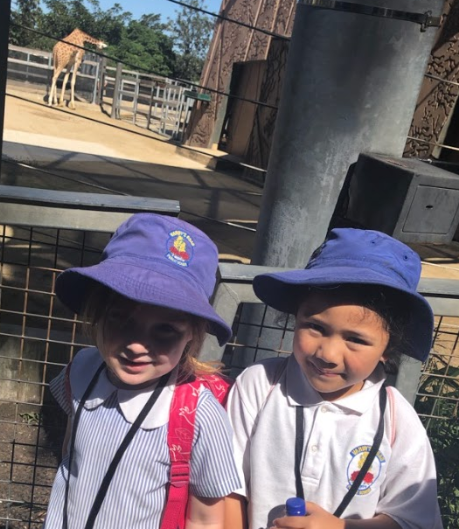 On Tuesday many students in Stage 1 went to Taronga Zoo. First we got on the bus. It was a bit boring but eventually we got there. Now was the real fun! We saw koalas. They were cut, furry, some were hungry and some were sleepy. Then we saw the reptile exhibition. The first reptile we saw was a komodo dragon. They were so still it didn't even look like they were real. They looked scaly and spiky. Then we saw the snakes. They looked like a slimy, slithering rope. Then we had a ten minute break for recess. Now we saw the seals. It was amazing! Their names were Diago, Murphy, Pepper and Cisco. Diago did a handstand and a backflip! That was why Diago was my favourite seal. Then we saw the elephants. They were grey, long and wrinkly. One was playing with a ball and the other was covering itself with a sunscreen called mud. They likes plants and shade. Then we saw the sun bear. Her name was Mary. She had a beautiful black coat with brown markings on her chest. She liked sleeping in a shade cave. Then we went on a plane to see tigers. The drivers were a hologram. When we got off the plane there were no tigers! It seemed that they were all hiding. Then we went to the bird enclosures. We saw a big eagle fly above us. We saw lots of birds flying above as well as a white and orange catfish too! Last we had lunch and went home. I had a wonderful time at Taronga Zoo and can't wait until my next excursion.